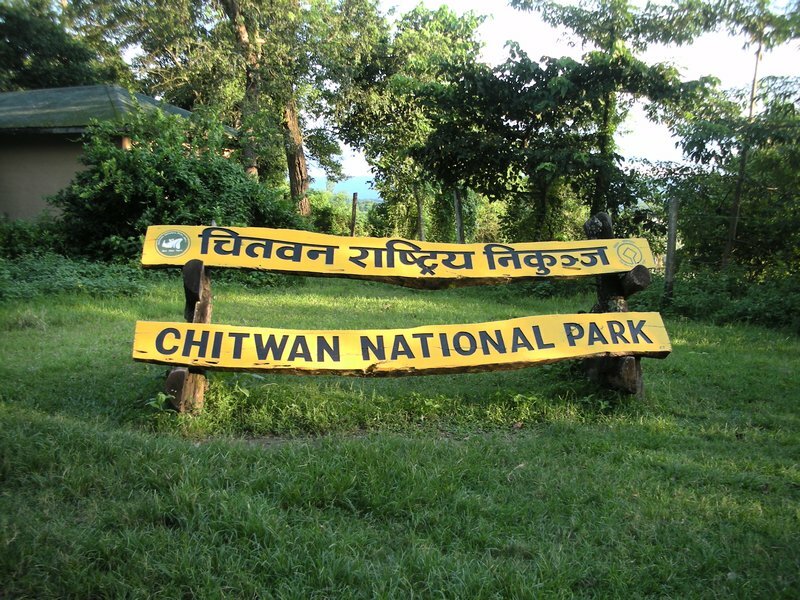 CHITWAN, Oct 27 : The Chitwan National Park (CNP) has urged the general public not to tease and agitate wild elephants coming to the human settlement during winter season. Generally the wild elephants entering the CNP from Parsa National Park via Thori and Madi have been creating troubles in the human settlements surrounding the CNP. According to Chief Conservation Officer at CNP Ramchandra Kandel, the wild tuskers enter the human settlements and damage crops only when it get agitated following chasing away by the locals. The elephants get agitated after people chase them with fire and other weapons, Kandel said and urged the locals not to irritate them in order to avoid damages to their own properties.